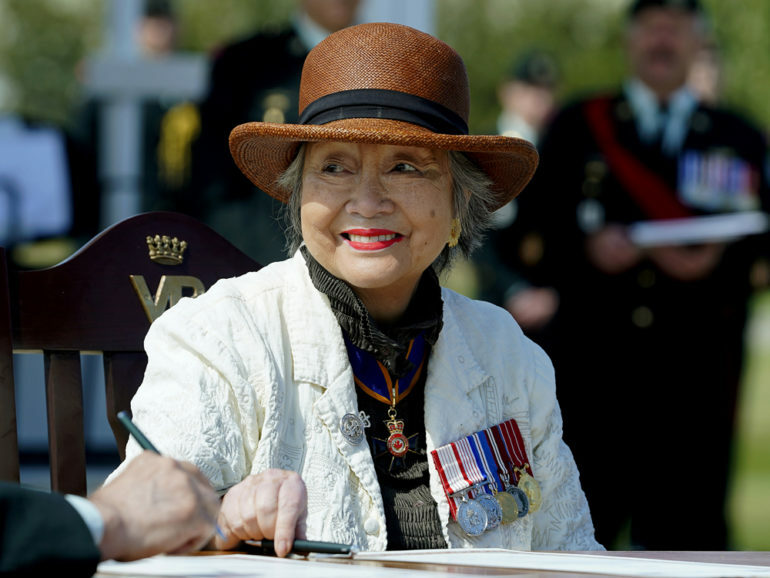 Former governor general Adrienne Clarkson is still billing Canadian taxpayers more than $100,000 a year in office expenses, and has now claimed more than $1.1 million in such expenses since she left Rideau Hall in 2005. The expenses, paid through an unusual program that allows former governors general to bill for office expenses for the rest of their life, is used by other former governors general as well. But only Clarkson is regularly billing more than $100,000 annually, which means her expenses show up as a separate line item in the federal government’s public accounts.